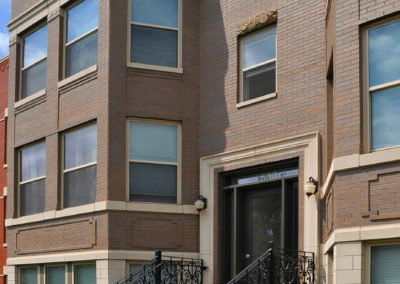 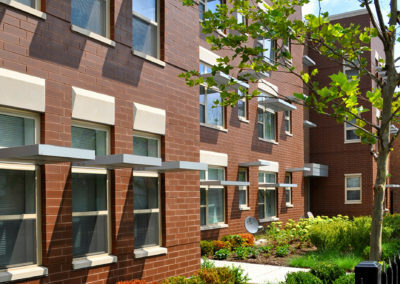 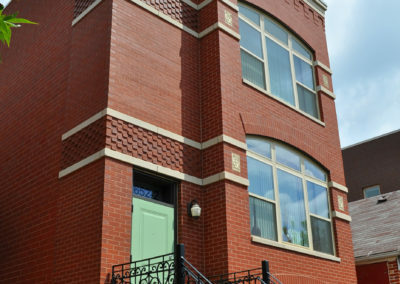 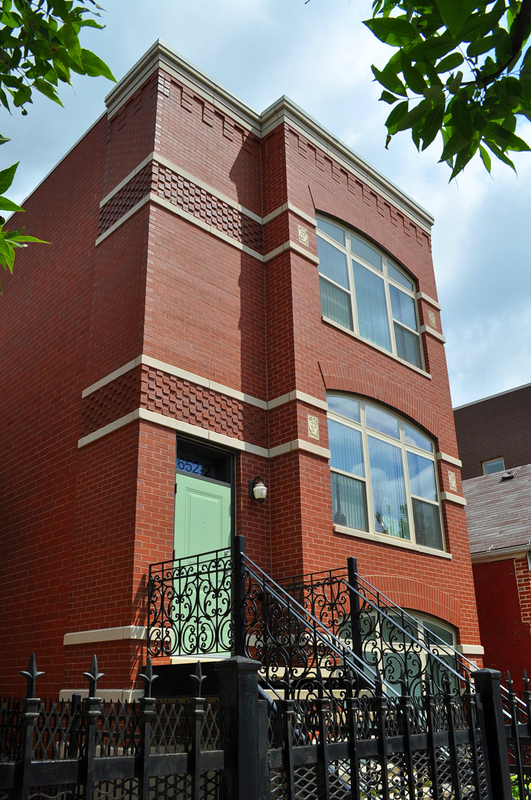 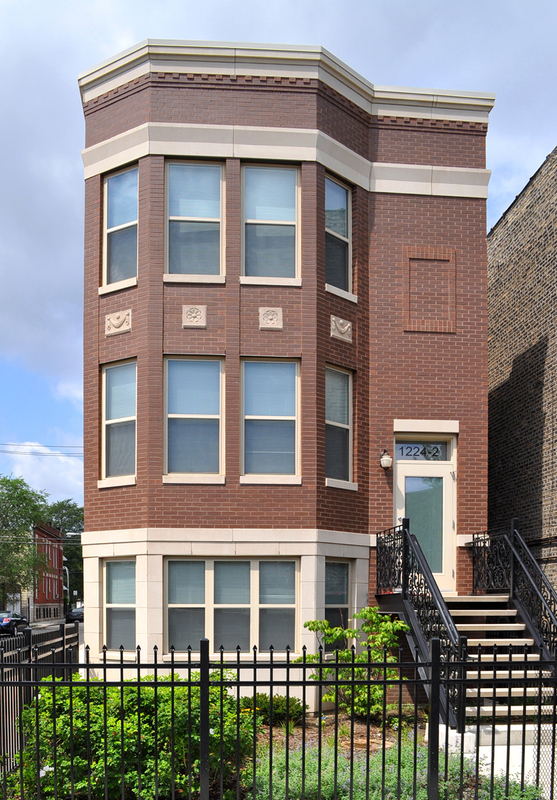 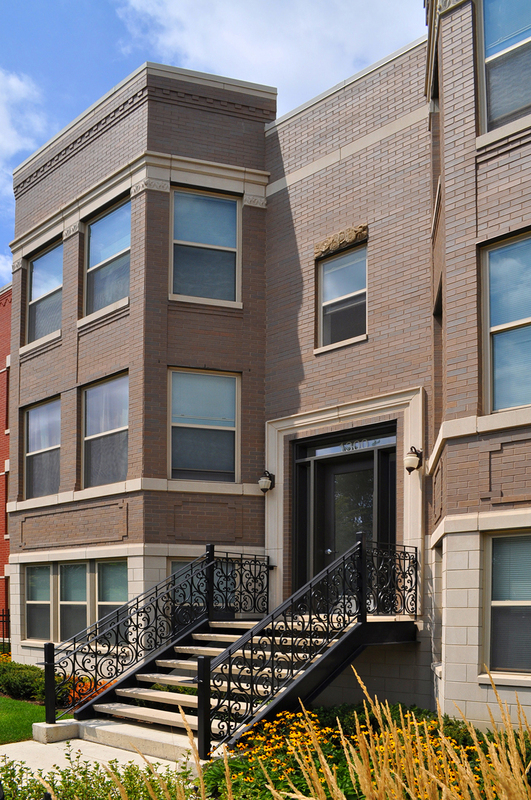 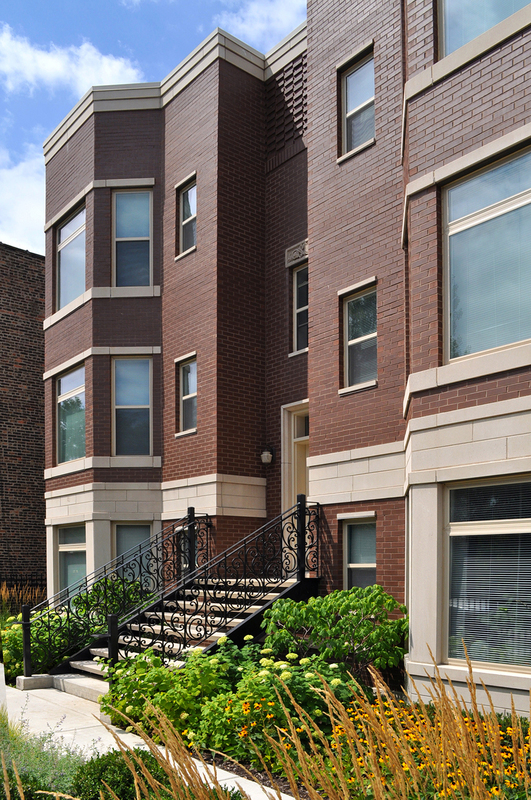 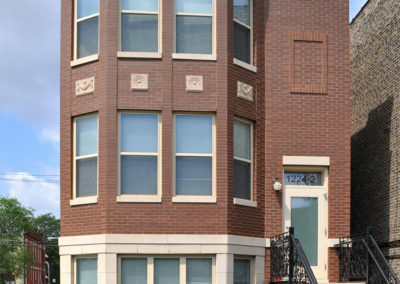 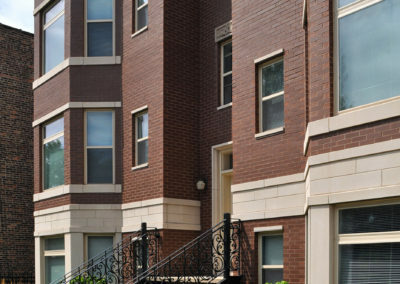 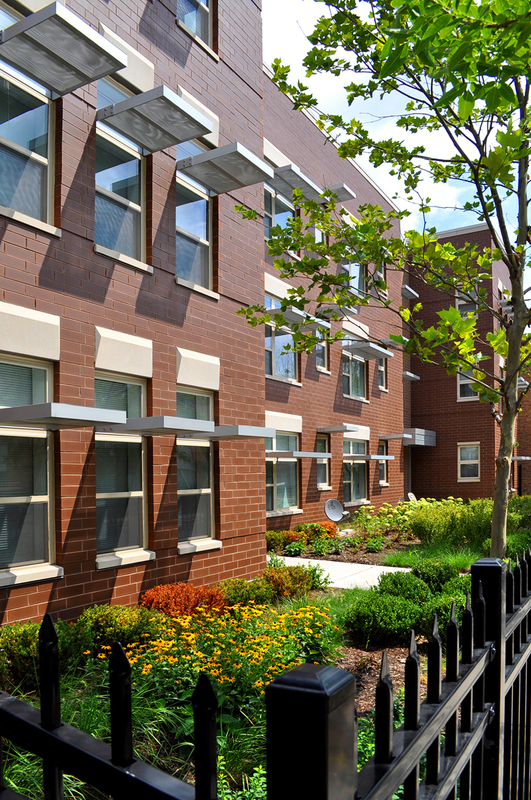 An example of our commitment to bringing low-cost, high-impact, sustainable design strategies to each project we take on, KOO was the architect for the new construction of 42 rental apartments in nine buildings scattered over four city blocks in Chicago. 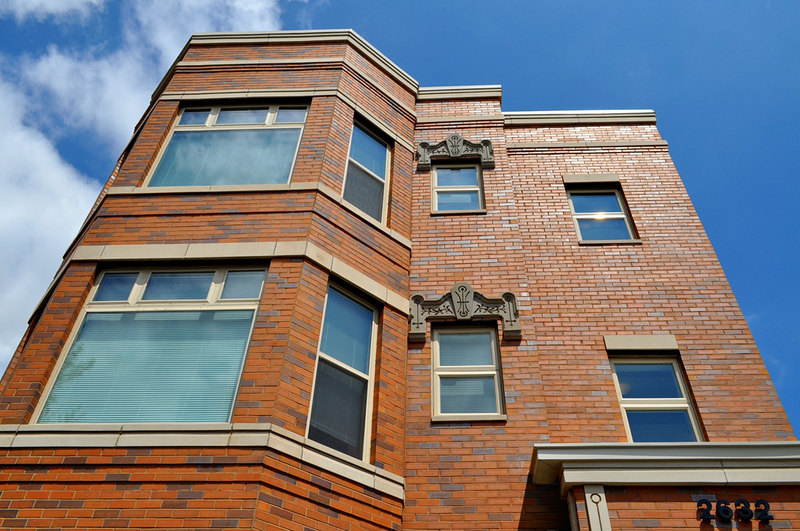 Part of a master plan to provide affordable housing on the west side of the city, each of these buildings provide from two to nine units of affordable living space in otherwise unutilized urban infill sites. 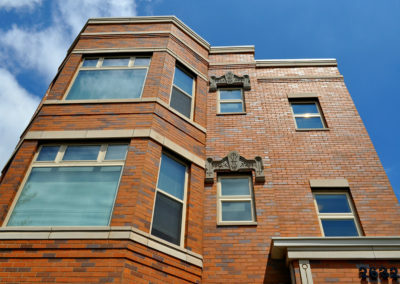 In addition to filling a definite need for living space, we designed these traditional and contemporary buildings to integrate local authenticity — salvaging several one-of-a-kind architectural pieces to enrich the architectural language with a depth that is usually impossible to afford with new construction.